GrapeFruit which is cut about 1/5 as upper pummelo cover, classy Puer tea will be about into grapefruit, then cover grapefruit cover, with suture recovery, hanging in the eaves of the dry in ventilated place, become namely. 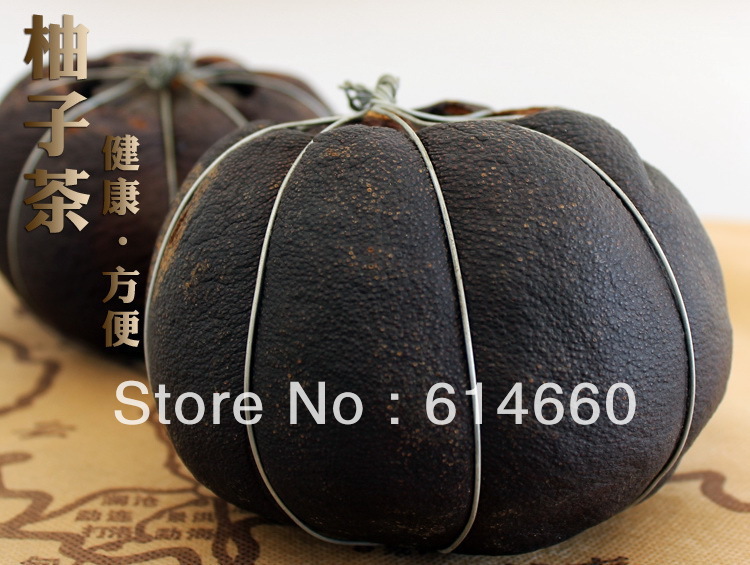 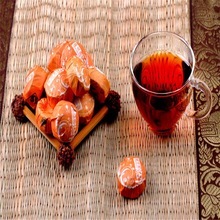 To the Dragon Boat Festival, ripped open grapefruit, remove the tea, with boiling water to drink. 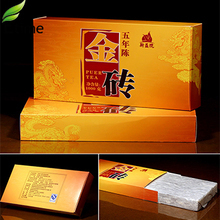 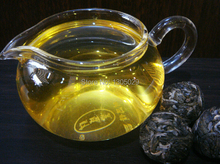 This tea has the gas, eliminating phlegm, embellish lung of the effects of chronic cough, indigestion wait for disease have very good effect. 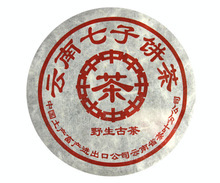 Using the you kind of grapefruit tea’s crown-minnan pomelo and fujian oolong tea at the compatibility of cao, with modern scientific method refined processing and become, absorbed oolong tea and MiYou essence, taste Kennedy and refreshing, rich in human body essential of trace elements and minerals, and has the pharmacological effects of caffeine, tea polyphenol and various aromatic content. 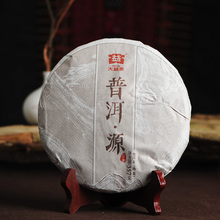 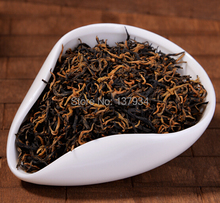 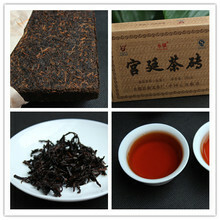 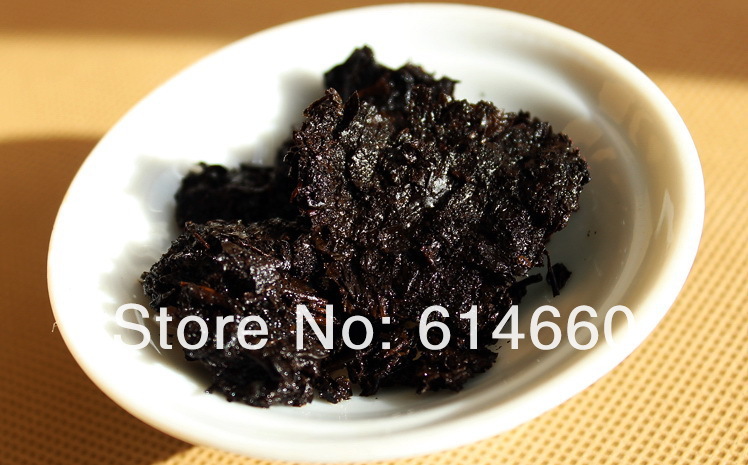 Each Grapepuer tea can be brewing 45-55 times,put the Grape peel with tea in one cup.If there are extra grape peel,also can be a good cooking ingredients,it can help to remove the fishy taste.